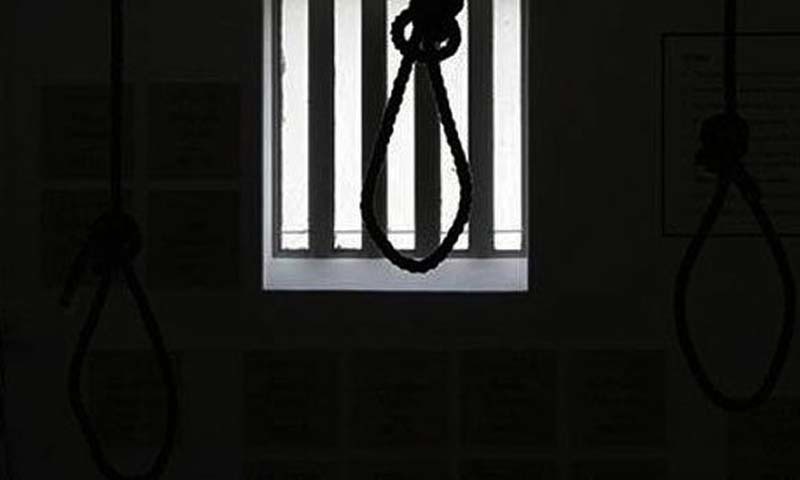 KARACHI: An antiterrorism court sentenced on Friday three men to death and two individuals to life in prison in a sectarian killing case. The court found Syed Furqan, alias Babaji; Faisal Mehmood; Syed Buturab Ali; Azhar Hussain and Riffat Hussain Jafari, said to be affiliated with a banned sectarian militant outfit, guilty of killing Mohammad Faisal Umer and wounding his friend Mohammad Saad — both members of the Tablighi Jamaat — in February 2014 near the Gharibabad underpass. An ATC judge, who conducted trial at the judicial complex inside the central prison, handed down capital punishment to Furqan, Faisal and Buturab and another 10 years’ jail to the trio for wounding the complainant Saad. The other two convicts were sentenced to life in prison. According to the prosecution, the complainant and the deceased were the residents of Defence Housing Authority. They came to the Madni mosque in Azizabad every Thursday. On Feb 27, they were returning home when armed men on motorcycles opened fire on them. Police arrested the accused a couple of months after the incident, it added. A case was registered under Sections 302 (premeditated murder), 324 (attempted murder) and 34 (common intention) of the Pakistan Penal Code read with Section 7 of the Anti-Terrorism Act 1997 at the Sharifabad police station. A sessions court acquitted an accused, convicted in the Safoora Goth bus carnage case, in an attempted murder case for lack of evidence. Saad Aziz along with his absconding accomplices was booked for allegedly causing injuries to cobbler Samiullah near the Misri Shah shrine in Defence Housing Authority in May 2015. An additional district and sessions judge exonerated the accused after recording evidence of witnesses and concluding arguments from both sides. The military court had sentenced Tahir Minhas, Saad Aziz, Asadur Rehman, Mohammad Azhar Ishrat and Hafiz Nasir Ahmed to death in May 2016 in the Safoora Goth bus carnage case and murder of prominent social activist Sabeen Mahmud. The prosecution said that 47 people of the Shia Ismaili community, including 18 women, were killed in an armed attack on their bus near Safoora Goth in May 2015.